Gov. 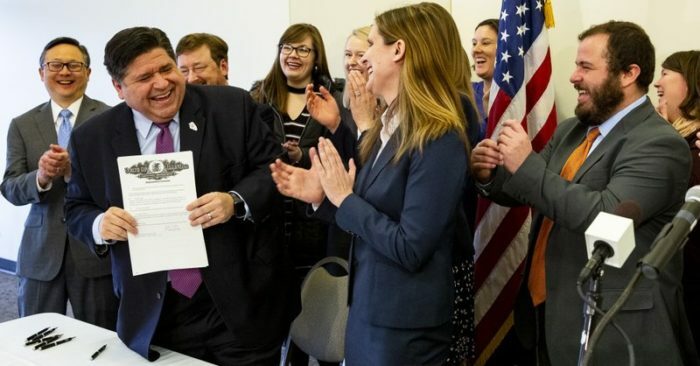 J.B. Pritzker has ordered that Illinois join a group of U.S. states committed to following the Paris Climate Agreement on reducing carbon emissions. The Democrat signed an executive order Wednesday to make Illinois the 18th member of the U.S. Climate Alliance. 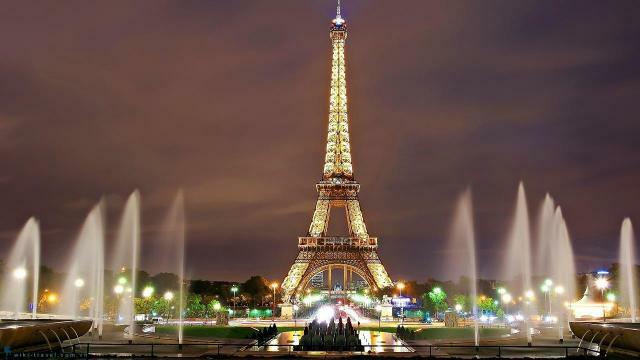 It means Illinois will abide by the Paris agreement that aims at reducing greenhouse-gas emissions by up to 28 percent by 2025. Former President Barack Obama signed the U.S. onto the Paris accord in 2016 but President Donald Trump withdrew months later. Illinois has already set a goal of reliance on renewable energy for 25 percent of its energy consumption by 2025.